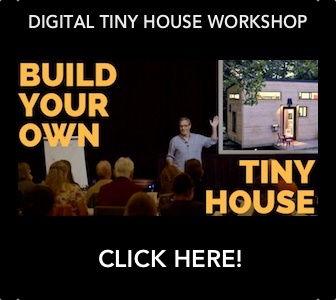 After the incredible success of our first three Georgia Tiny House Festivals, the United Tiny House Association is hosting our annual Georgia event once again. 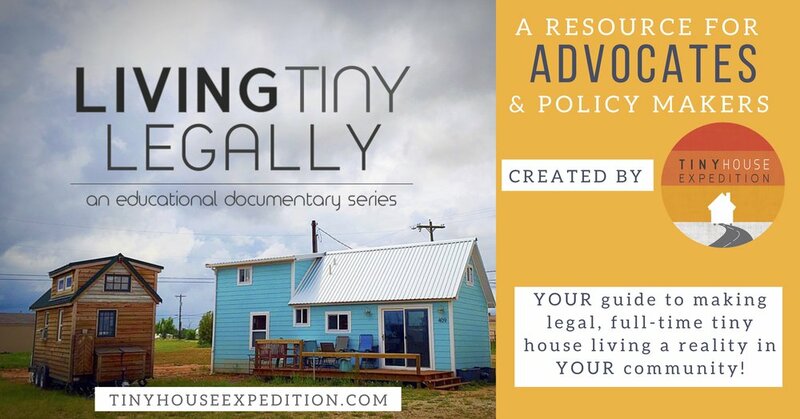 Join them for tiny home tours, speakers, live music and more. Tickets are now available! Tickets are all-inclusive to our event's workshops, entertainment, presentations and tiny house tours... and children ages 12 and under get in FREE all weekend! As with all our charitable UTHA Tiny House Festivals, Friday evening is 5PM-8PM is FREE to everyone!